Trey Songz is wrapping up his time on the international leg of Nicki Minaj‘s Pinkprint Tour on Sunday with a show at the Hydro Arena in Glasgow, Scotland, and he’s captured the highlights in a video posted on YouTube. 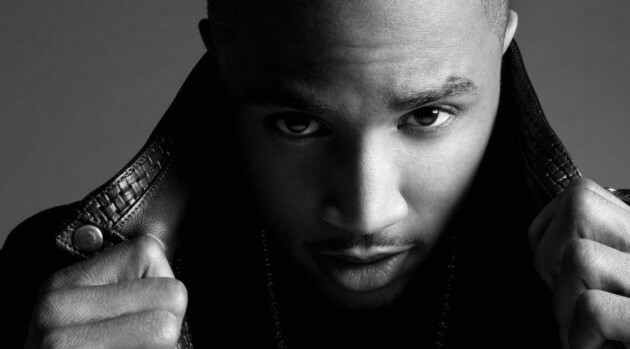 Set to the tune of his new single “Slow Motion,” the video shows Trey in his element as he performs in various cities, including Amsterdam, London, Paris and Dublin. The video ends with Trey sitting at mixing board, presumably working on his forthcoming album, Tremaine. Although Tremaine won’t be released until the end of the year, the upcoming expanded re-release of Trey’s most recent album, Trigga: Reloaded, will arrive on April 14.